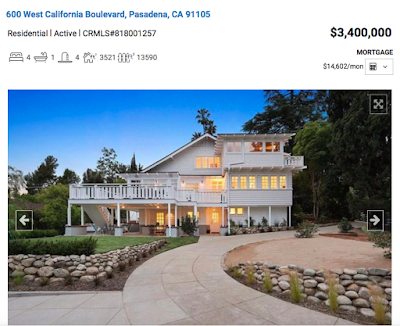 Scanned the new MLS listings today and found this unique Charles W. Buchanan designed Pasadena Home. It's been updated but still retains many of its original features. This is one stunning home! 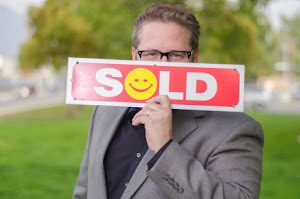 As always, contact (818)516-7387 for all your real estate needs!